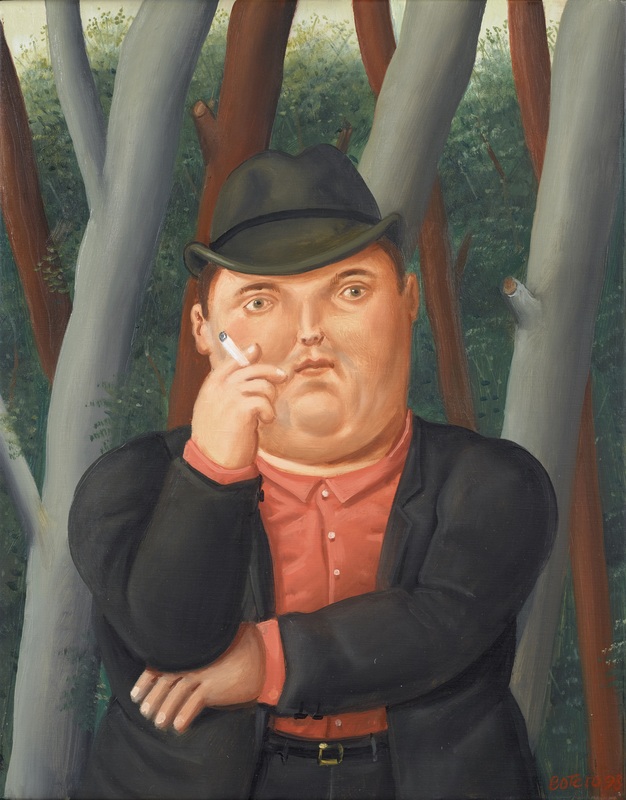 Fernando Botero’s work could be described as extending matter from an inner compulsion to approach a concept. The artist’s works are monumental in terms of form and colour. Three of them will be up for sale during the Modern Art auction on November 28th. 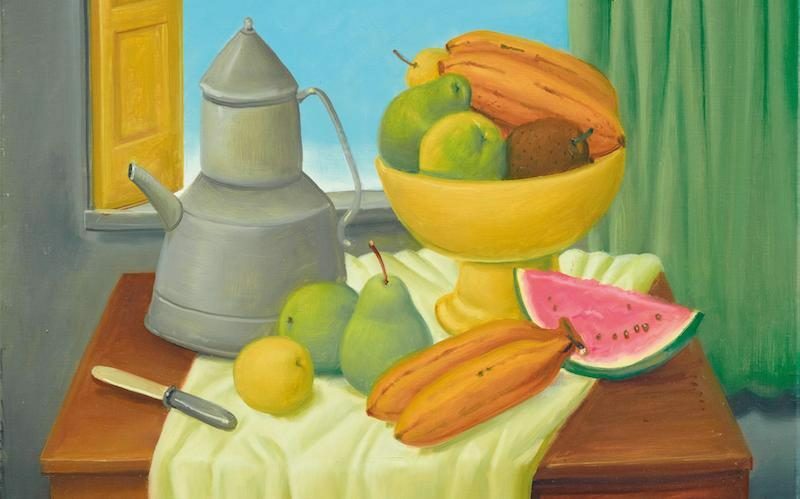 The oeuvre of painter Fernando Botero (*1932) literally grabs us with its robust hands and takes us on a journey that reveals the most intimate, boundless area of colour. 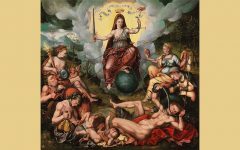 It reveals how he was influenced by Venetian Renaissance painting, which deeply impressed the young artist on his first journey around Europe, where he became acquainted with the art of antiquity. Italy in particular provided the influences that essentially define Botero’s fundamental abstraction: clear compositions that are easy to explore and may be derived from Piero; delicate, restrained hues; palettes with few colours that fill uniform fields without contours … all these are ingredients of a style of painting that appears monumental and exerts an intensive visual effect. In Mexico, the artist conversely began to experiment with an expansion of shapes and volume in his paintings (and finally in his sculptures). He developed an unmistakable style that distorts figures – often taken directly from the classical repertoire – and played with the changed shapes that inhabit the world as children see it: large, distant, clumsy. The two portraits to be auctioned on 28 November 2018 display a monumental character and emotional distance, a trance-like rapture, free from thought, bemused and confused as all figures created by the artist. 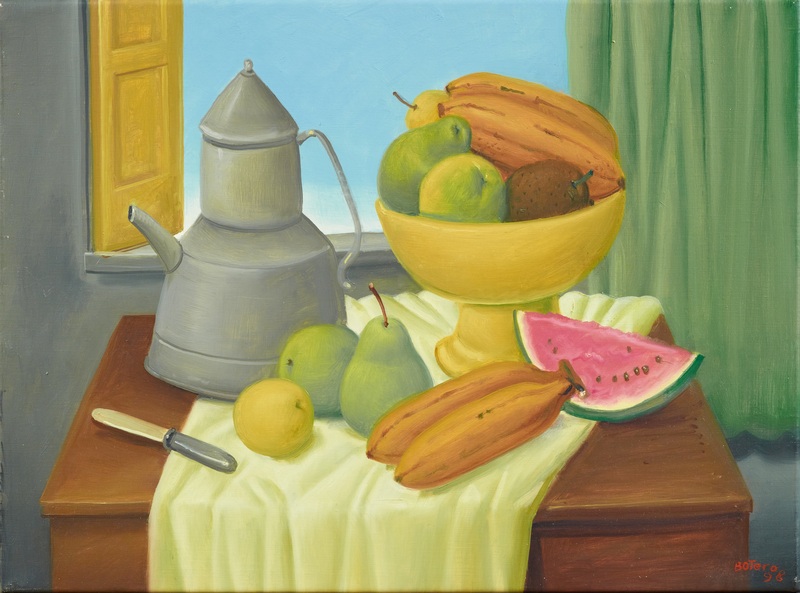 A recurring theme in Botero’s poetics is the still life, as he himself explained in 2010, after a phase dedicated to sculpture and watercolours: “After all that I always come back to the simplest things: still lifes.” Still lifes are essential to the artist, who has referred to himself as “the most Colombian of Colombian artists”. While the colour palette indicates the artist’s preferred form of expression, the proportions allow new kinds of distortion and rediscovery. 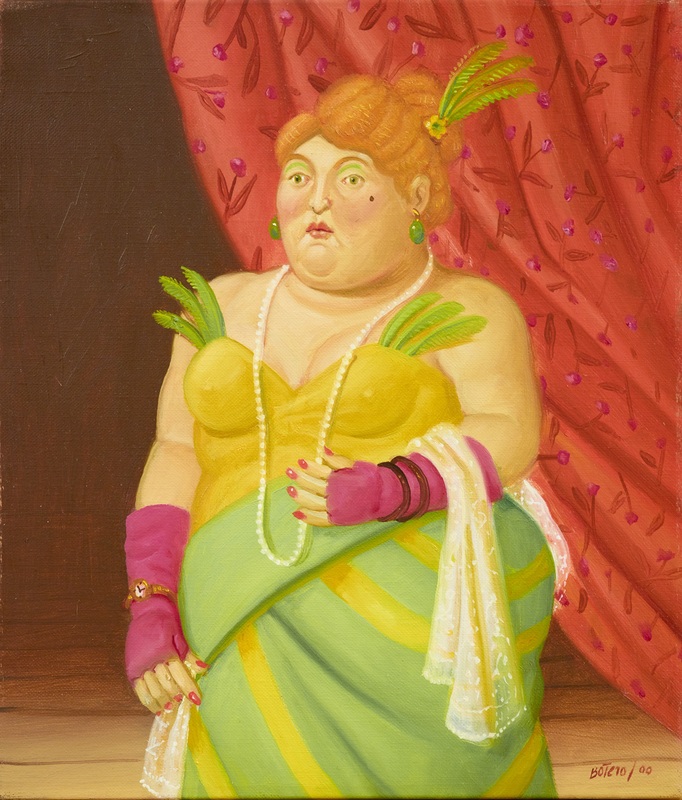 Find all three Botero paintings and many exceptional artworks in the Modern Art auction on November 28th. 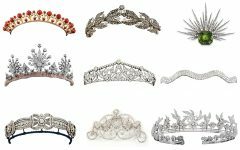 Click HERE to view the full online catalogue!